The Photographers’ Gallery collected photographs for an online archive of all things haunting. 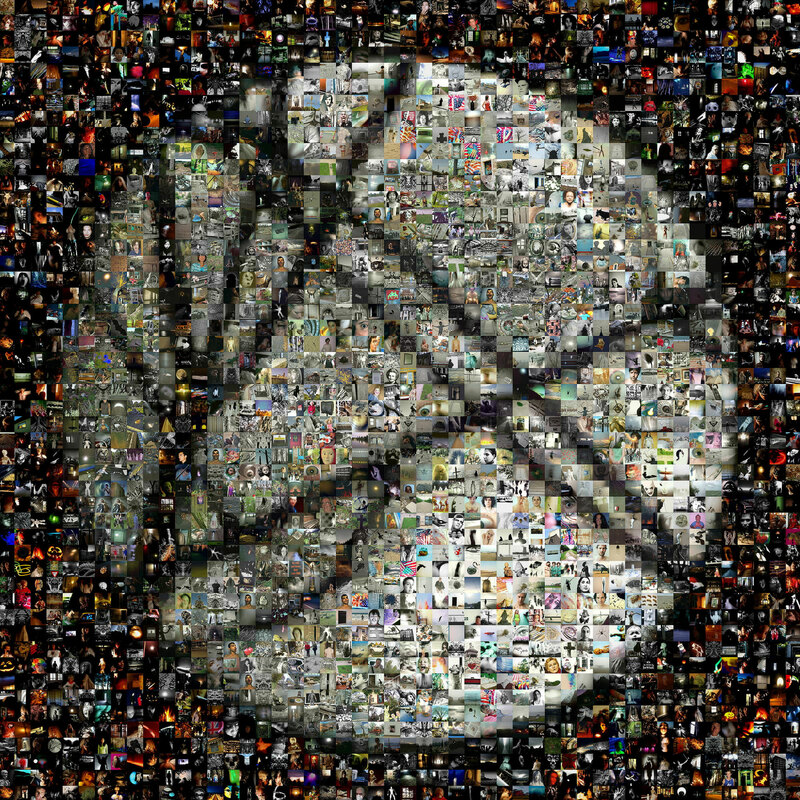 A single image of all submitted entries was chosen to create a web-based montage, composed of thousands of the other haunting photographs put forward. The viewer was able to interact with the online information database of participating photographers. The artwork was also covered the wall as a large print work in the Gallery’s foyer as part of the ‘In Focus’ program. The project received submissions from many photographers that gave them an excellent opportunity to showcase their work to a wide audience. Many young and emerging photographers would not have normally had a chance to exhibit at the The Photographers’ Gallery without such an initiative so this enabled many to participate in the program. Helen Marshall, the lead artist, also ran a series of ‘What Haunts You?’ photography workshops. This project was a fantastic opportunity for so many photographers at one time to show their talent to a large audience, and encourage people to find out more about their work. Side by side their individual contributions became part of one enormous group showcase.